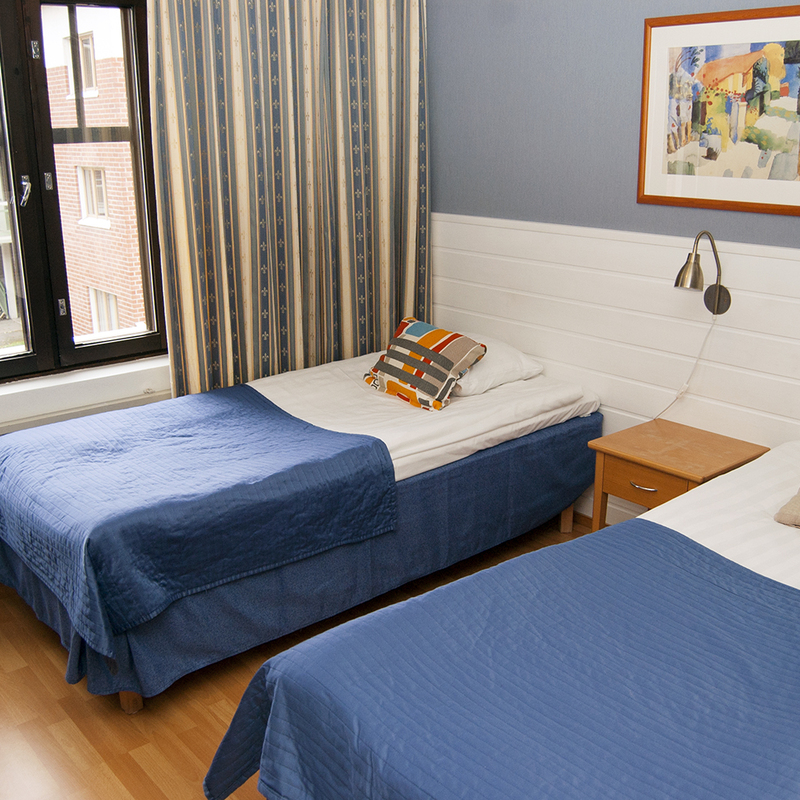 You can spend the night a little cheaper in our standard rooms but without compromises. The rooms are for 1-4 people. Using our online booking system guarantees the best price. 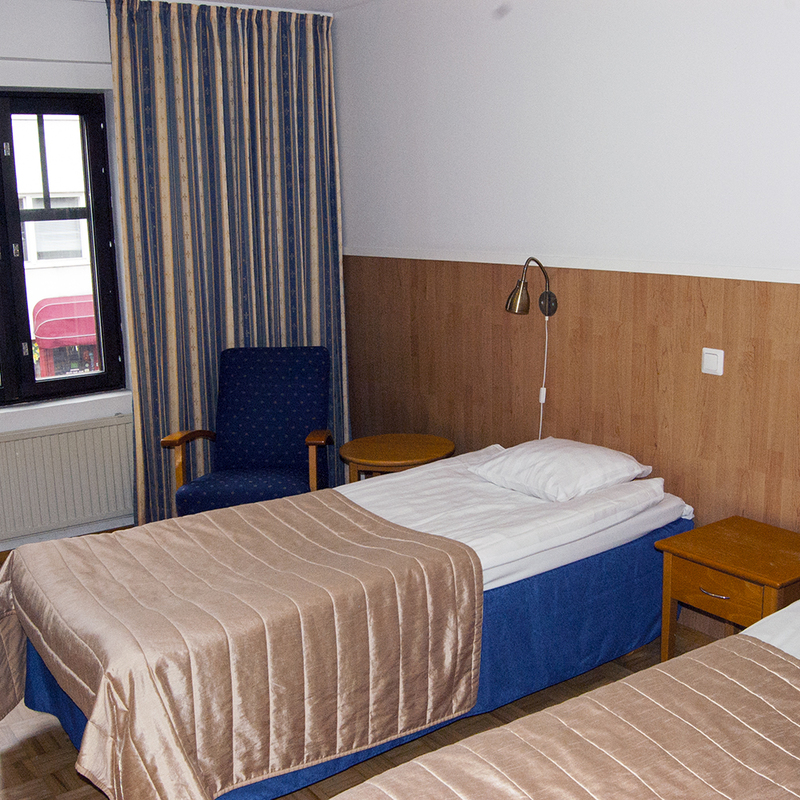 Starting from our economy rooms. 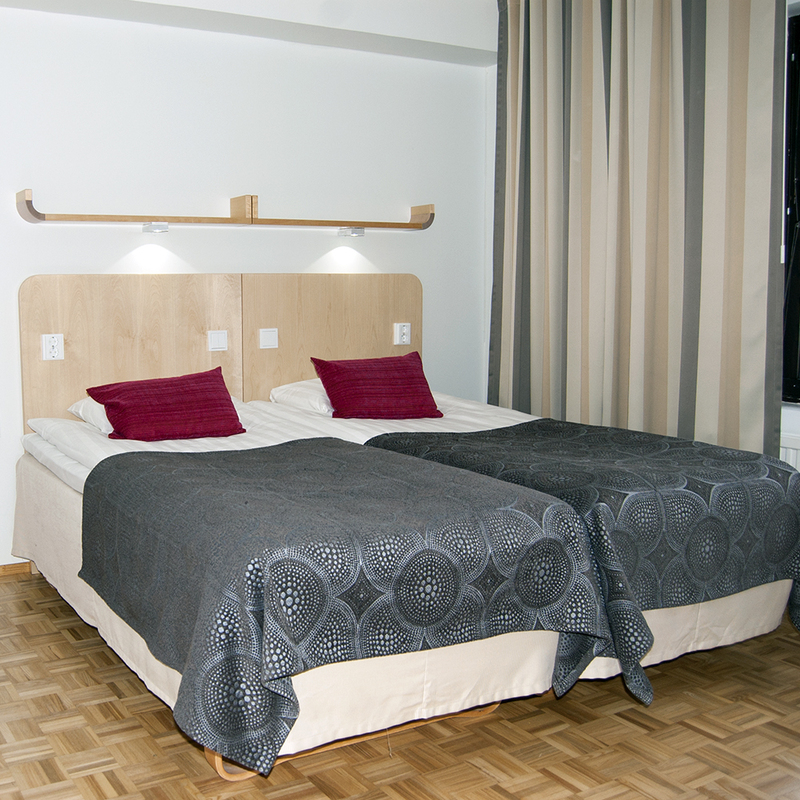 All of the standard rooms are newly renovated. Cleanliness is important to us. 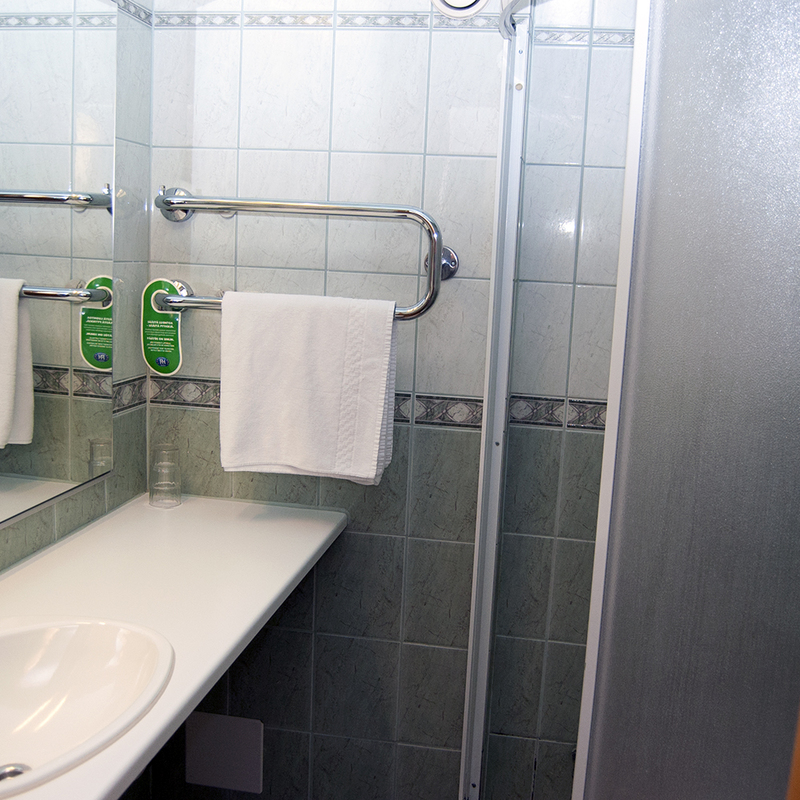 You can choose between an economy room and a standard room. Our suites accommodate up to 4 people.